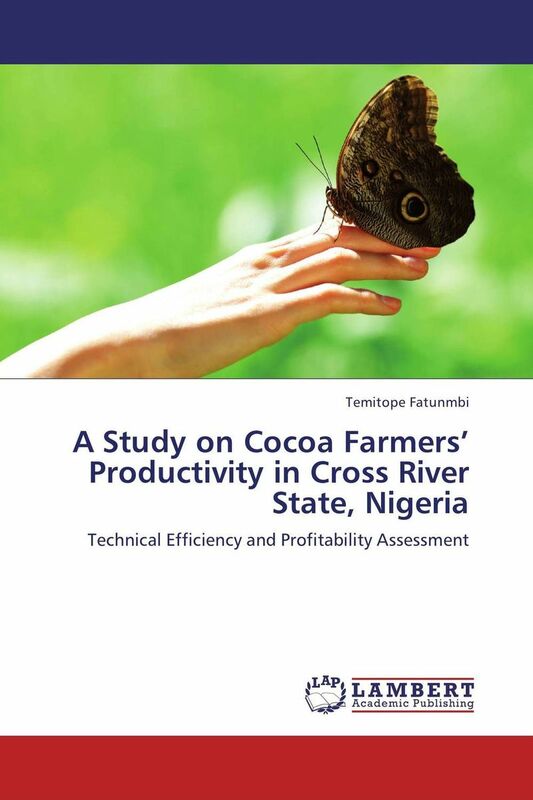 Specifically, this study revealed the actual size of cocoa farms, estimated the farm level profitability of the cocoa farmers and determined the productivity of cocoa farmers in Cross River State. The total number of farms covered for the purpose of measuring farm sizes with a Global Positioning System (GPS) and tree counting through the laying of transects was 72 because some of the farmers have more than one cocoa farm.The study revealed that 68.09% of the cocoa farms were technically efficient. The mean cocoa output per hectare was 588.60kg and average farm size estimated through the use of GPS was 2.98 ha.An average cocoa farmer in the study area has a net income of N314, 477.91. The study further revealed the efficient and non efficient cocoa farms in the State.